PDG are pleased to advise that Royal Elizabeth is now complete and all 160 residential apartments have settled. 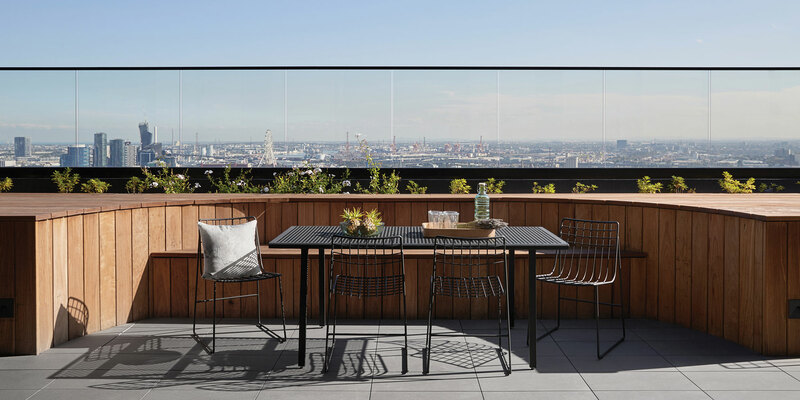 Located on the northern fringe of the Melbourne CBD amongst the highly sought after university and hospital precinct, Royal Elizabeth was quickly sold out upon its release in mid-2014. The building delivers spectacular views of the city skyline and a range of amenities seldom seen in a building of this size. From all of the team at PDG, we would like to congratulate our wonderful clients on the settlement of their apartments. We would also like to thank our JV partner SSS Group, our builder, Hamilton Marino and our architecture and interior design partners Elenberg Fraser for their contribution to this landmark building. Finally we would like to extend our appreciation to the team at Melcorp Real Estate who managed to seamlessly lease out all of the available rental apartments within the building in record time, preserving values for our clients and ensuring a high quality tenant.